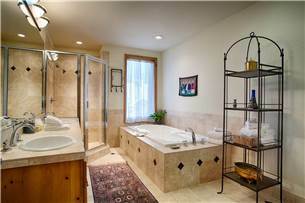 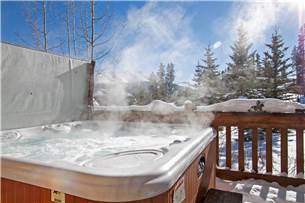 Luxury 4 bdrm home w private hot tub, in-floor heat, & garage parking! 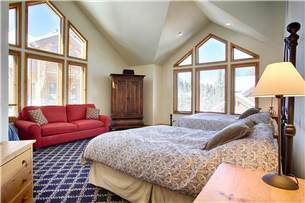 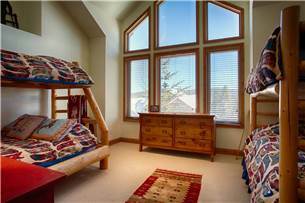 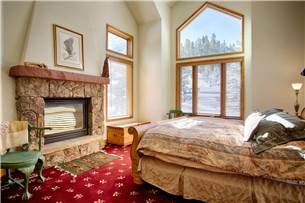 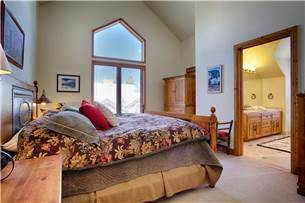 Our ski-in/ski-out Snowy Ridge 70 is an excellent choice for a deluxe 4 bedroom private home for your next family or group trip up to Breckenridge. 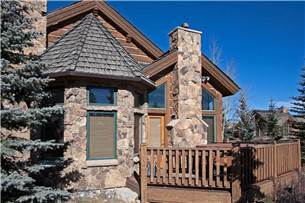 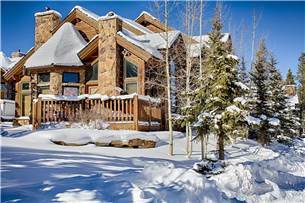 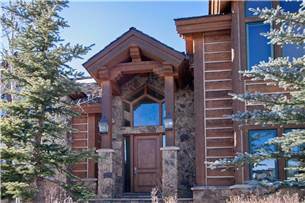 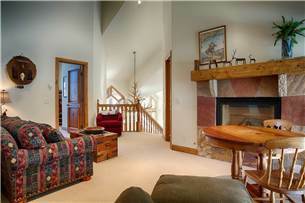 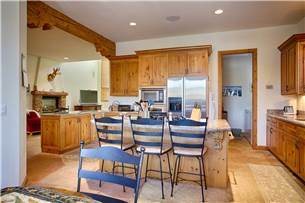 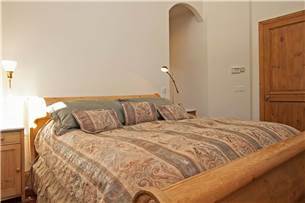 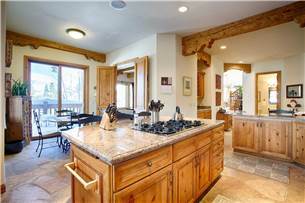 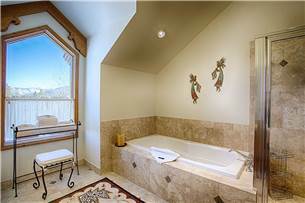 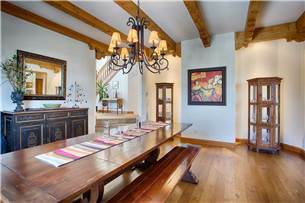 The surrounding neighborhood is an exclusive, slopeside cul-de-sac near the Snowflake Run accommodating just a select handful of ski chalets. 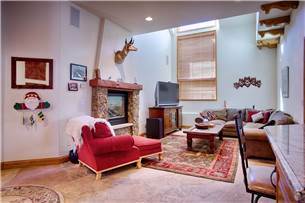 This private home is extremely popular and features popular amenities including in-floor radiant heat, a private outdoor hot tub, heated garage parking & driveway, a gourmet kitchen, complimentary WiFi and much more. 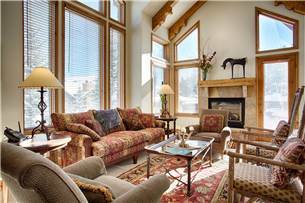 Exploring downtown Breckenridge is just a short 8 block drive away. 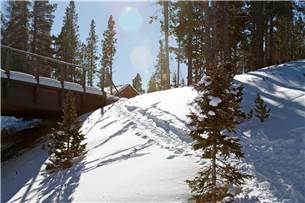 Just steps from the house is the Snowflake Run, on which guests can ski or ride about 1/4mi down to the Snowflake Lift which brings guests near the base of Peak 8. 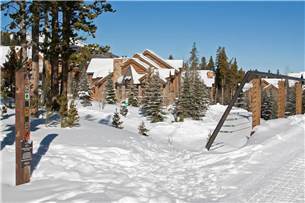 *Please note that the Snowflake Ski Run is very flat and does require some walking and/or poling for the ski-in access.